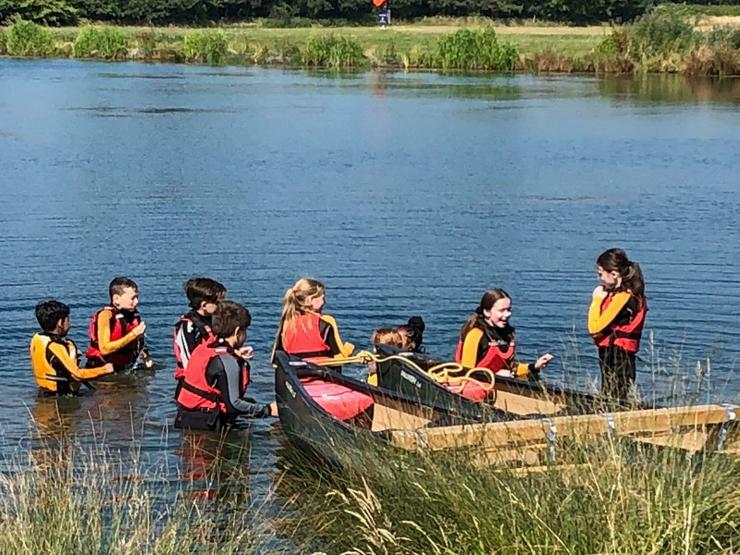 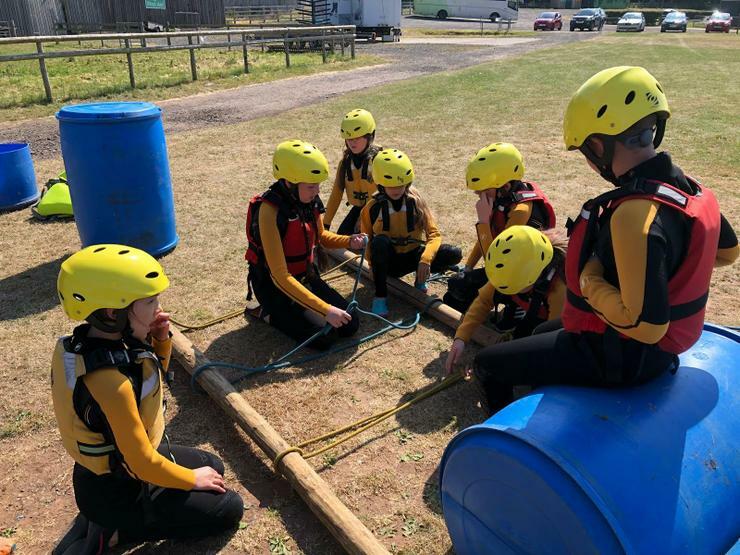 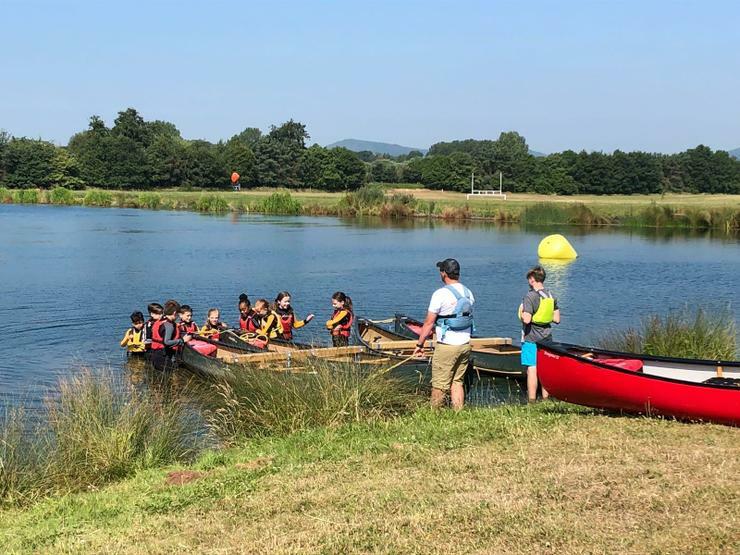 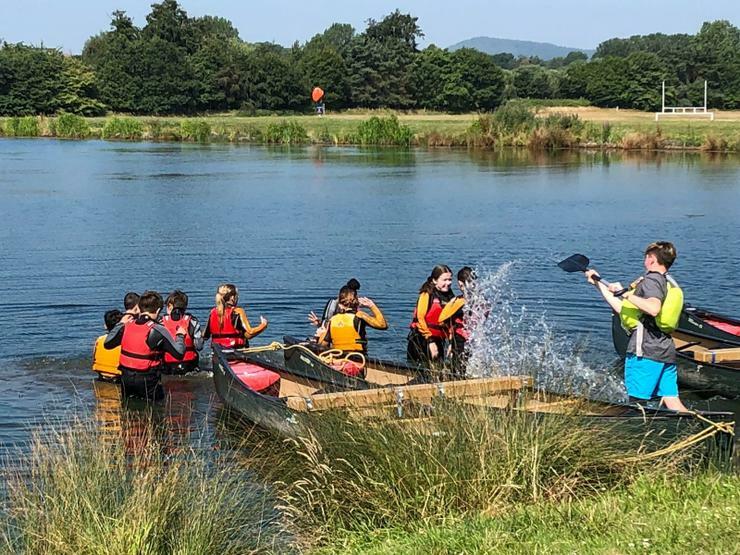 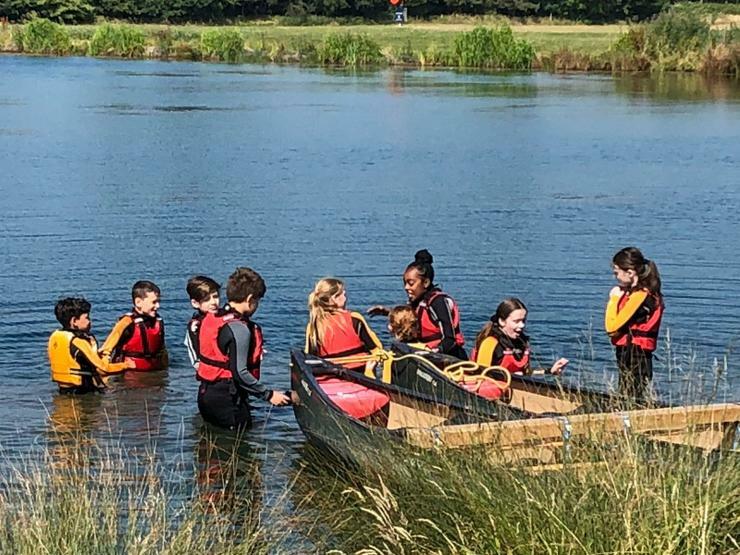 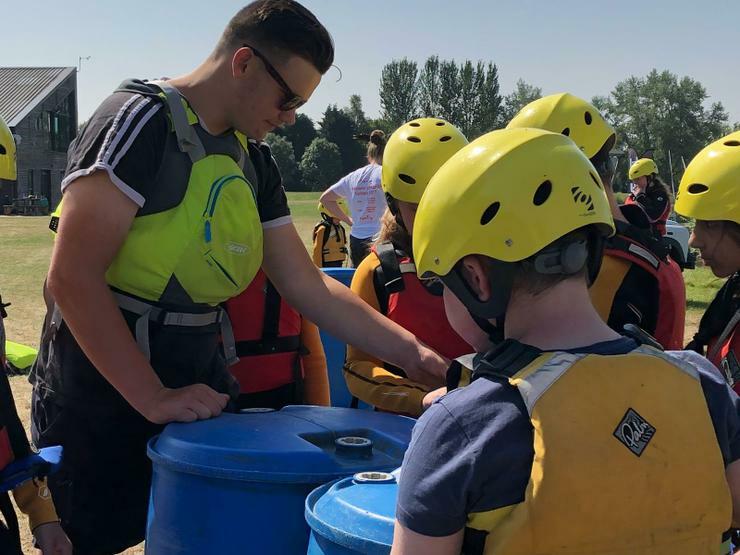 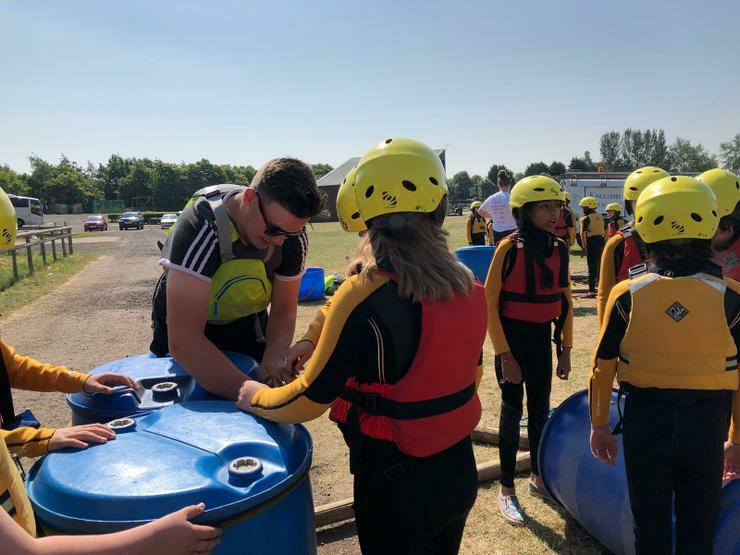 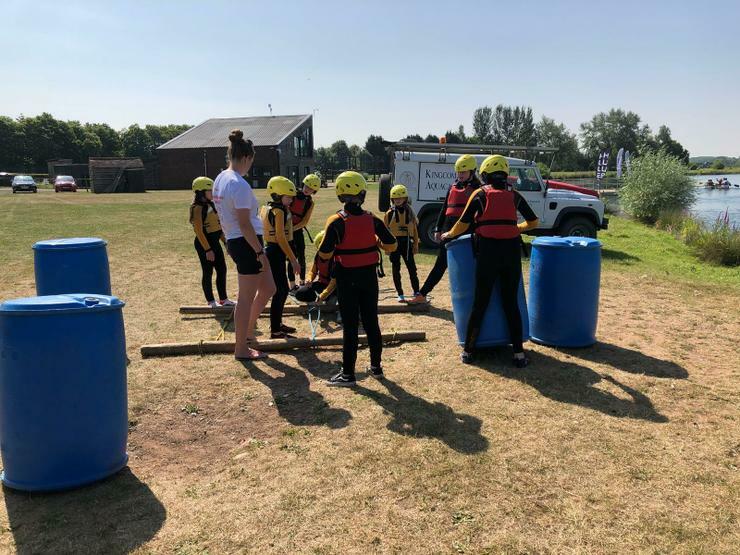 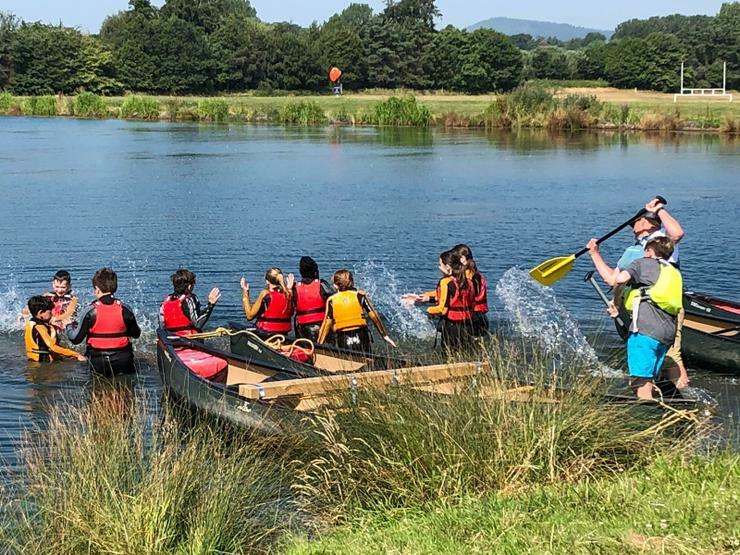 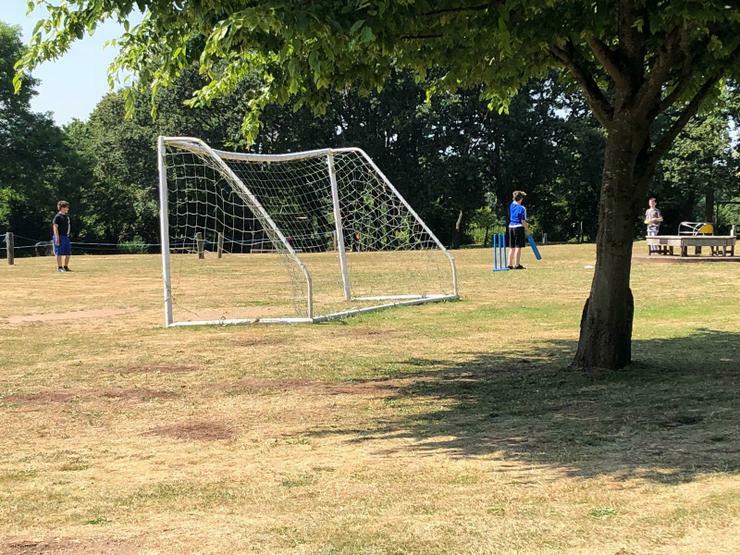 Astley Burf is an outdoor adventure centre crammed full of facilities, owned and run by Dudley Council offering residential activities for schools and children’s groups. 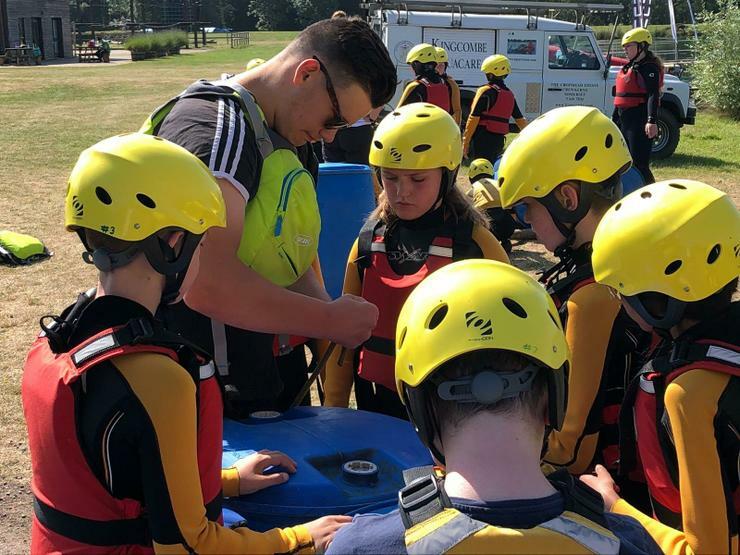 The centre prides itself on providing a varied programme of fun activities tailor made to each visiting group. 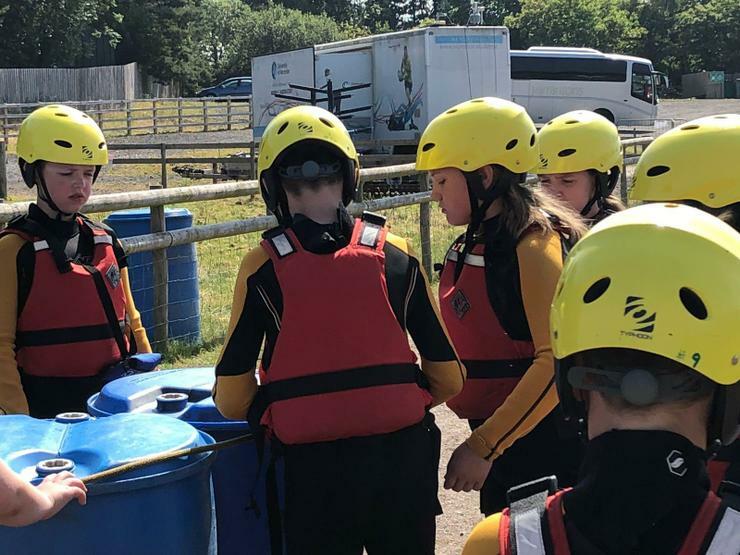 Every year we book the centre for the whole week (4 nights) as Year 6's final trip at our school. 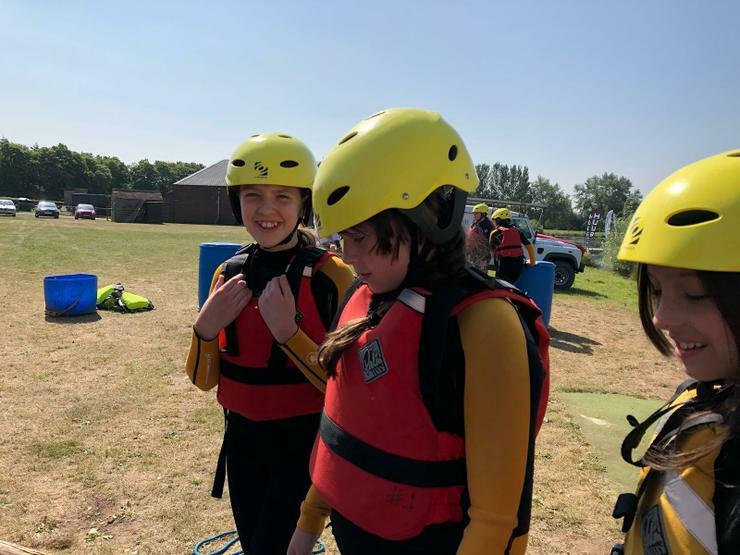 It is a chance for them to bond and enjoy each others company before heading off to High School. 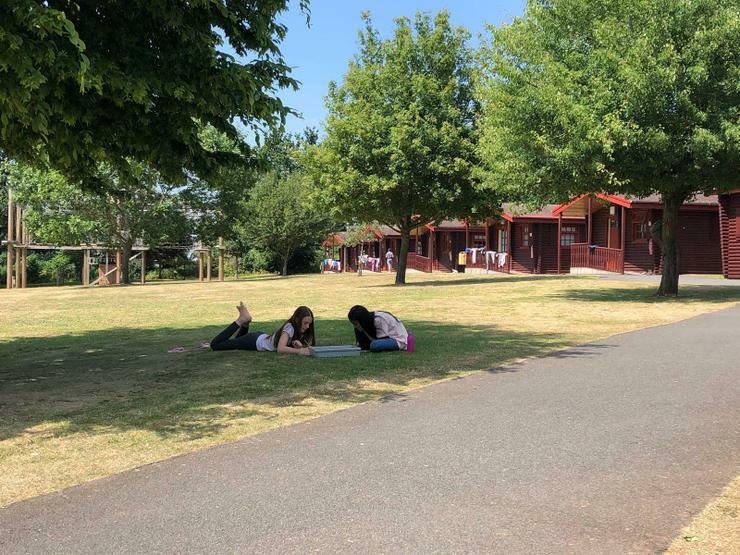 The beautiful grounds provide the children with plenty of space to explore and exercise. 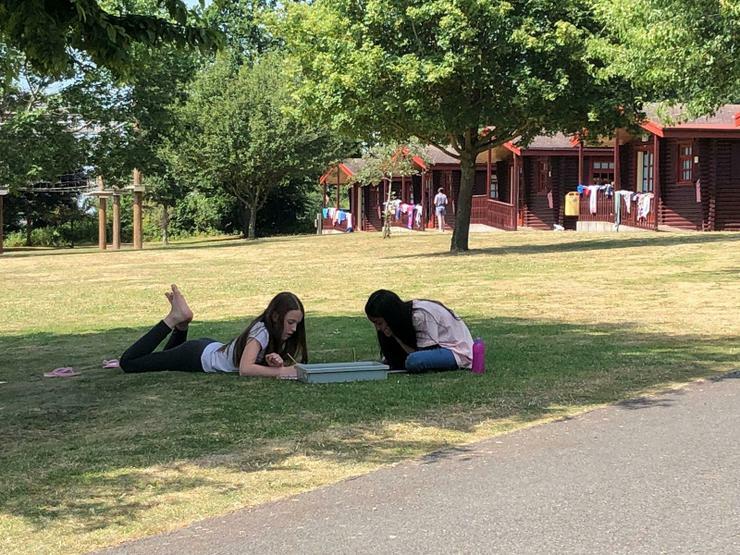 There is an adventure playground complete with zip-wire, roundabout and swings as wells as a games room with table-tennis and pool games. 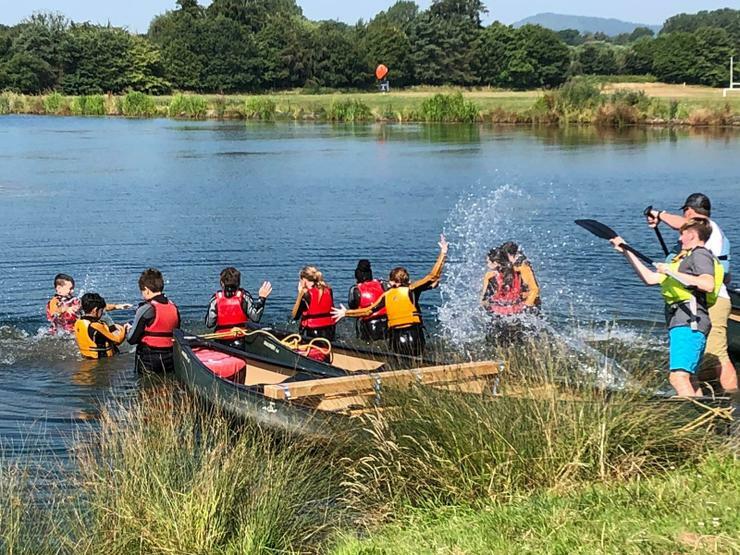 As well as a wide variety of other activities such as a final night bonfire with hot dogs and hot chocolate! 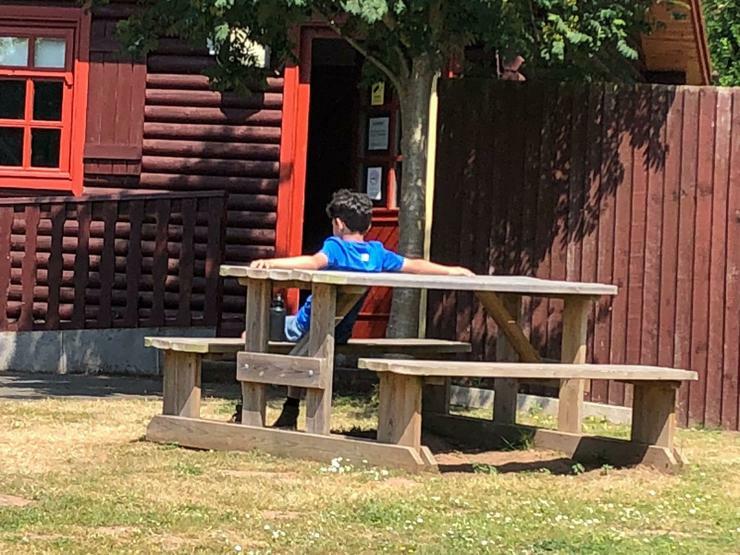 There is an on-site caretaker who monitors who comes in and out through the secure gate. 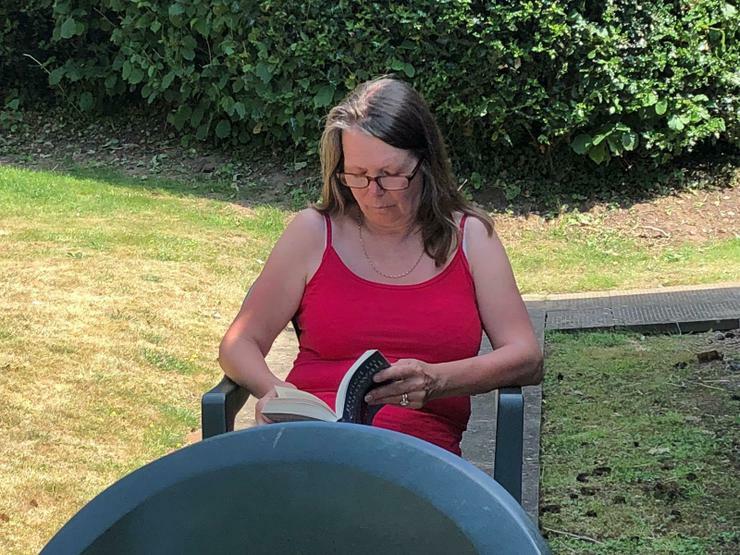 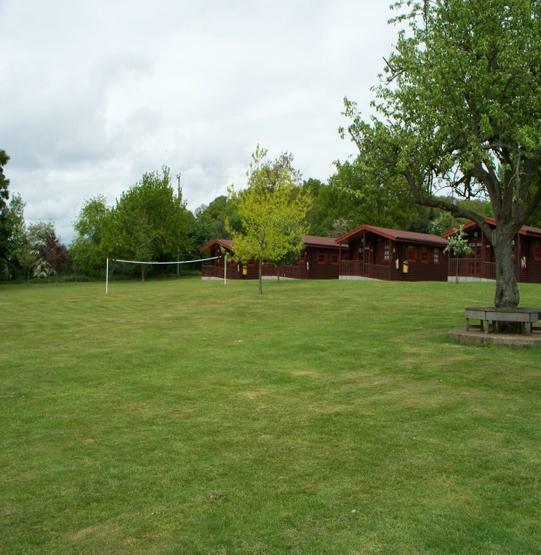 The children and staff sleep in their own log cabins equipped with central heating, bathroom facilities and door alarms.